Olive oil from Especially Puglia. 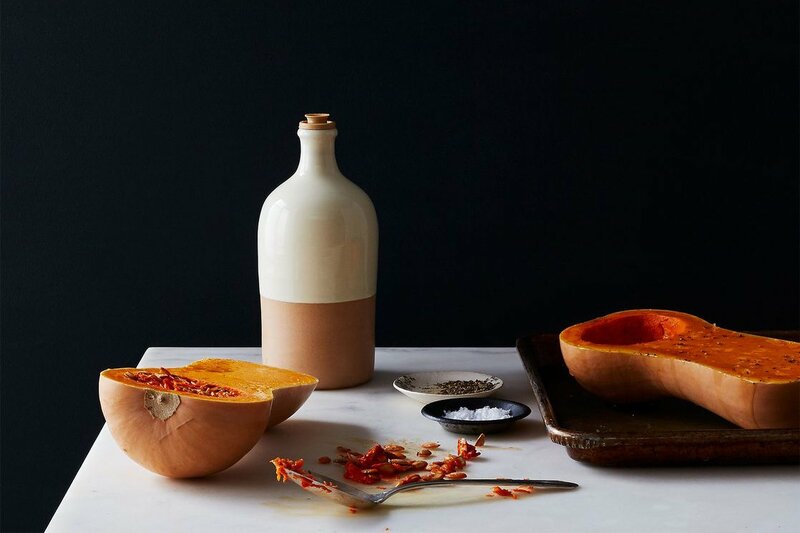 Photo courtesy of Food52. 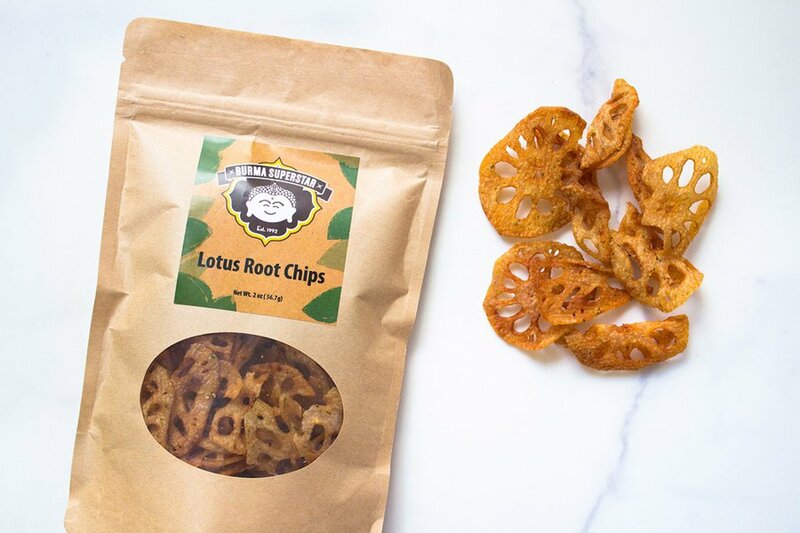 A Burmese alternative to potato chips. A Japanese tool kit for tea ceremonies. 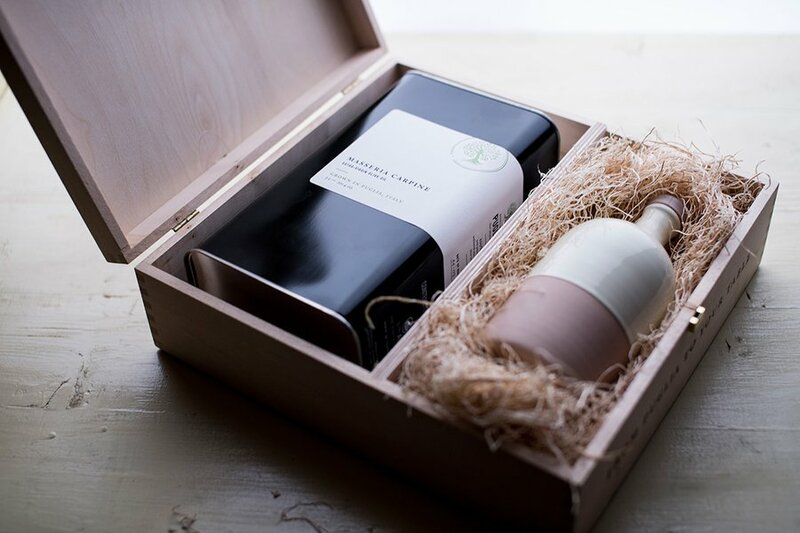 And an Italian olive oil subscription with roots in Puglia. 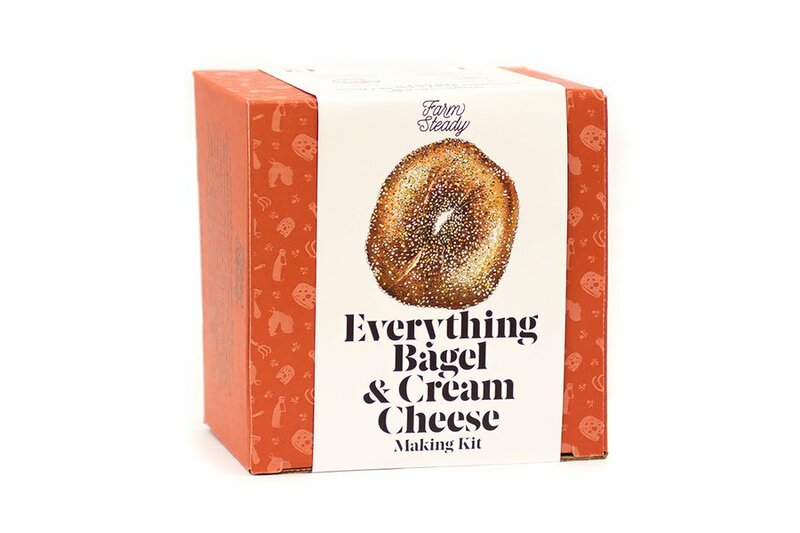 We pulled together 26 food-related goods that make traveling the world possible without leaving the dinner table. 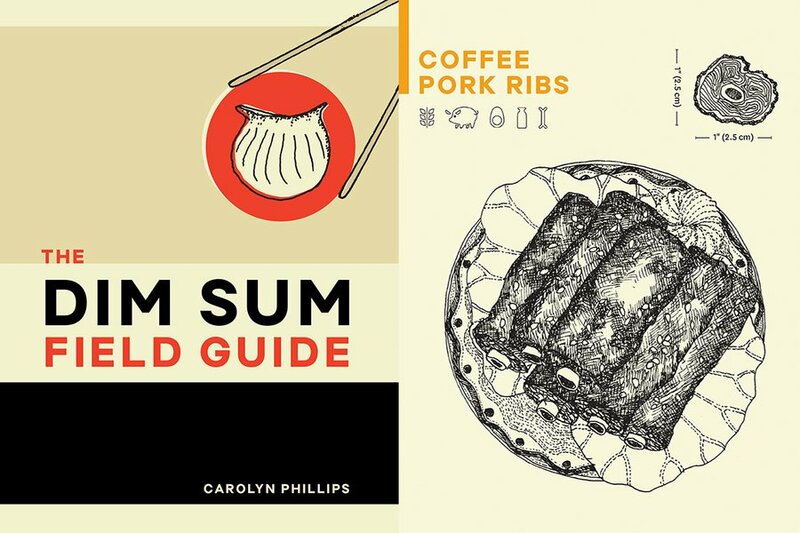 "The Dim Sum Field Guide"
Bring this pocket-sized illustrated dim sum field guide to dinner and you may fool your friends into thinking you studied abroad in China. 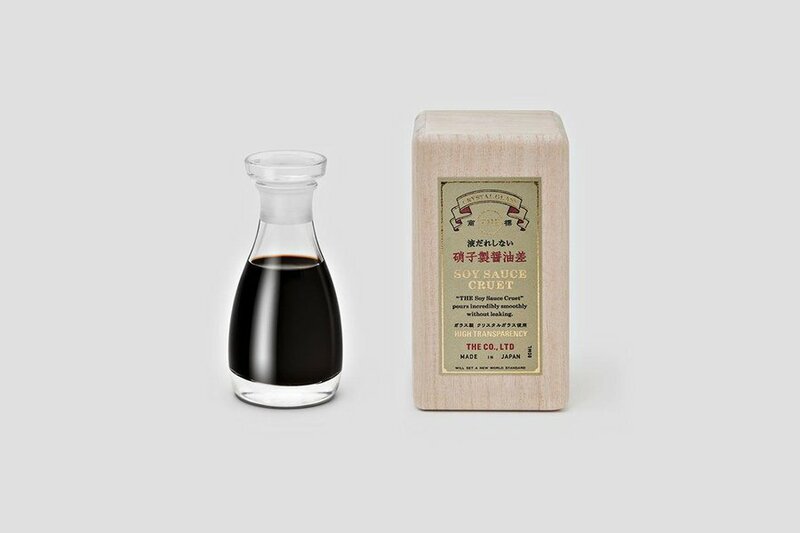 The crystal glass cruet doesn’t drip (see it in action) and isn’t hard on the eyes, either. 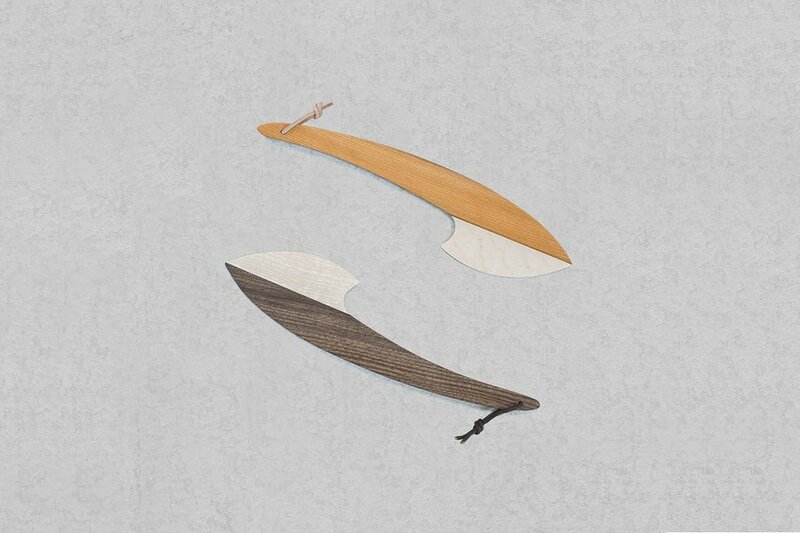 A fancy cheese knife (for your fancy fromage) made by master carver Chaïm Factor in Ireland using local yew, walnut, and sycamore woods. 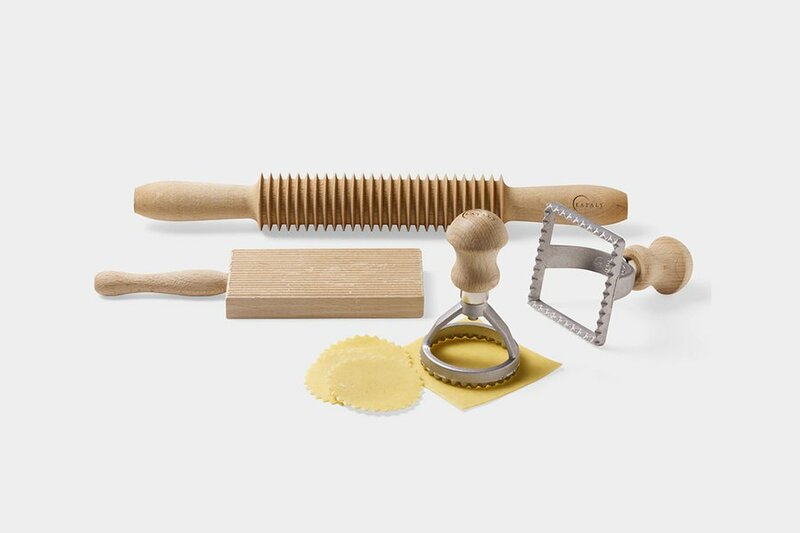 Pretend you’re an Italian grandmother (or Mario Batali, if you wish) with an old-school pasta maker, gnocchi cutter, and two ravioli presses. There is such a thing as flavorful instant coffee. 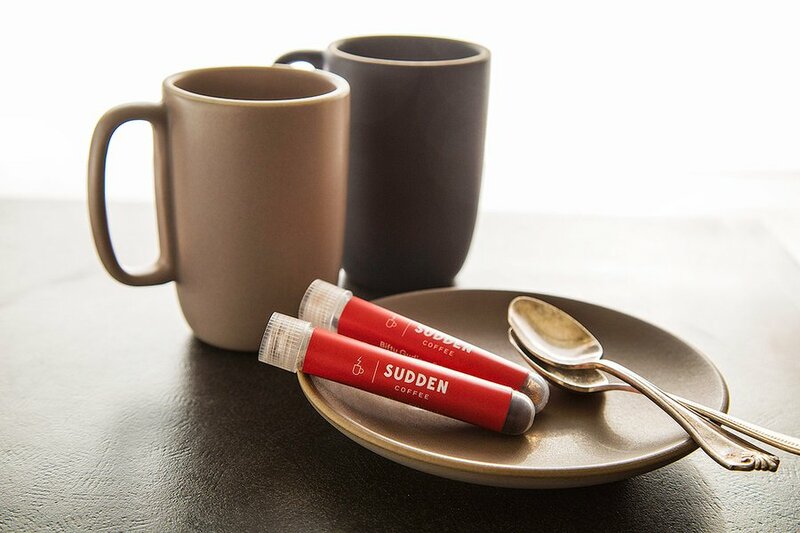 It was invented by a master barista from Finland, and is delivered to your door in TSA-friendly vials via subscription service. Available at suddencoffee.com, from $24/month. An all-natural splash of tropical vacation without the calorie counting (or the weird cocktail mixer aftertaste). 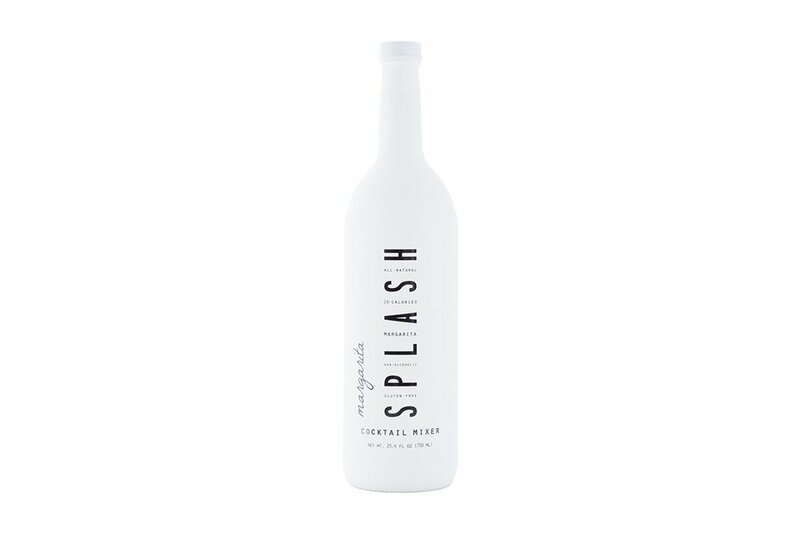 Available at splashmixers.com, $48 for 3 bottles. 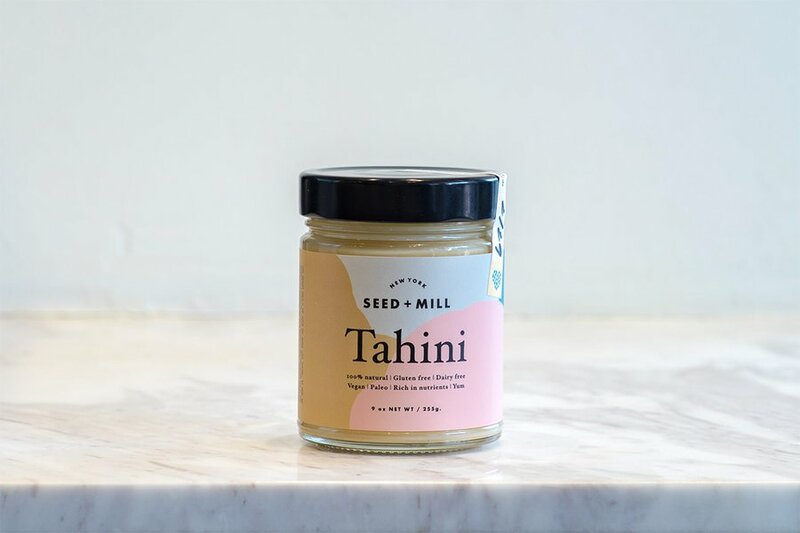 Upgrade your international pantry with velvety tahini made from Ethiopian sesame seeds by New York’s Chelsea Market specialists. Stir up winter afternoons with rich Mexican hot chocolate. Each box comes with four discs to dissolve in hot water. 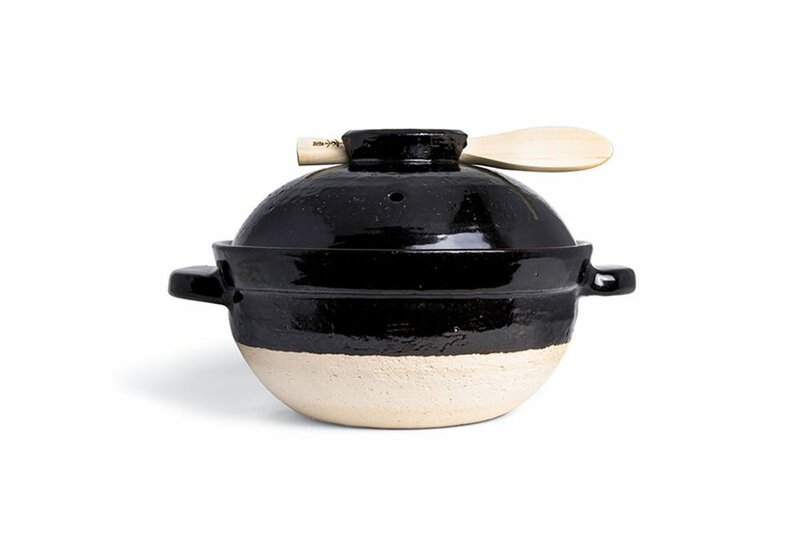 A heavy-duty rice cooker that amateurs can master, made in the Iga style of pottery, one of the most highly regarded ceramics makers in Japan. 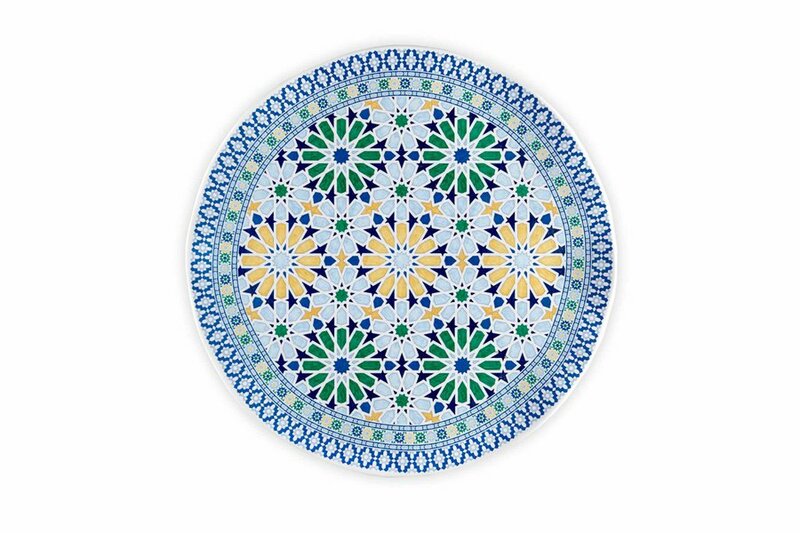 A melamine centerpiece modeled after ancient Arabian mosaics that won’t break if it falls off the dinner table. 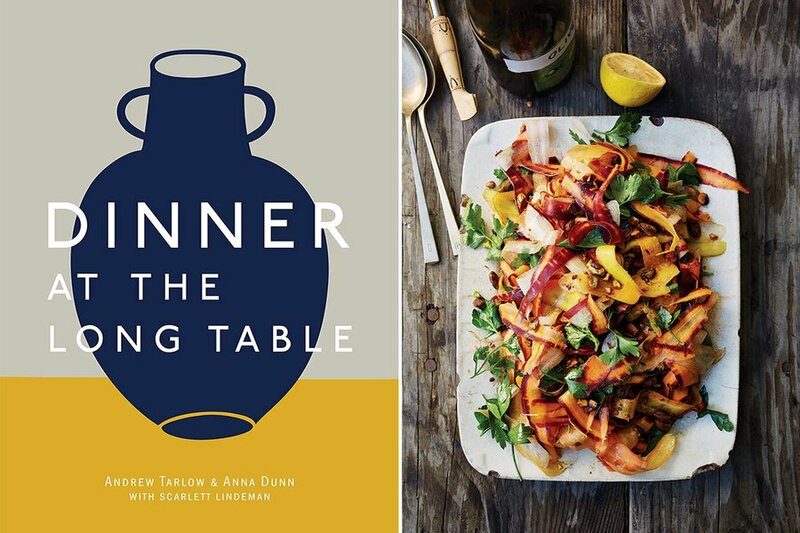 "Dinner at the Long Table"
For the home entertainer, a collection of recipes for seventeen seasonal family-style meals by Andrew Tarlow, the kingpin restauranteur behind Brooklyn’s world-famous food scene. 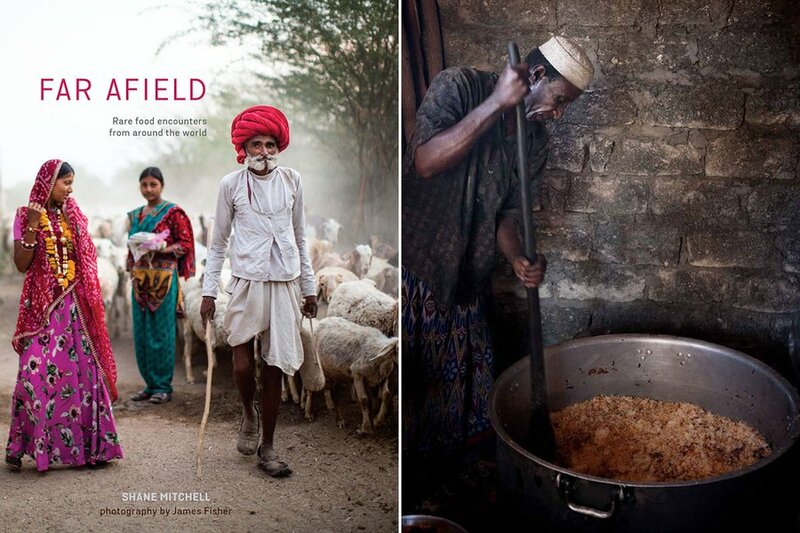 "Far Afield: Rare Food Encounters from Around the World"
The cookbook not only features some of the world’s oldest recipes, but profiles the people who preserve them — Maasai warriors, Icelandic shepherds, Hawaiian taro farmers — with captivating photography. 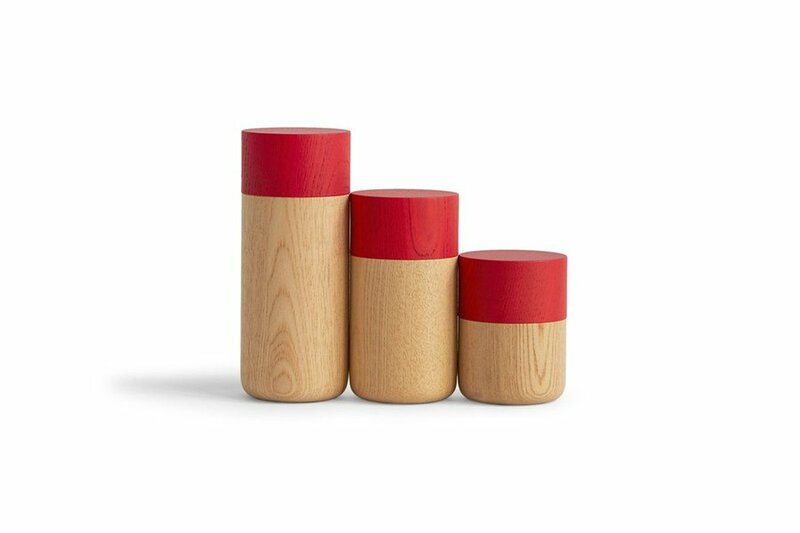 Canisters crafted from castor aralia wood in Japan make a precious way to pack a picnic (or store your leftovers). 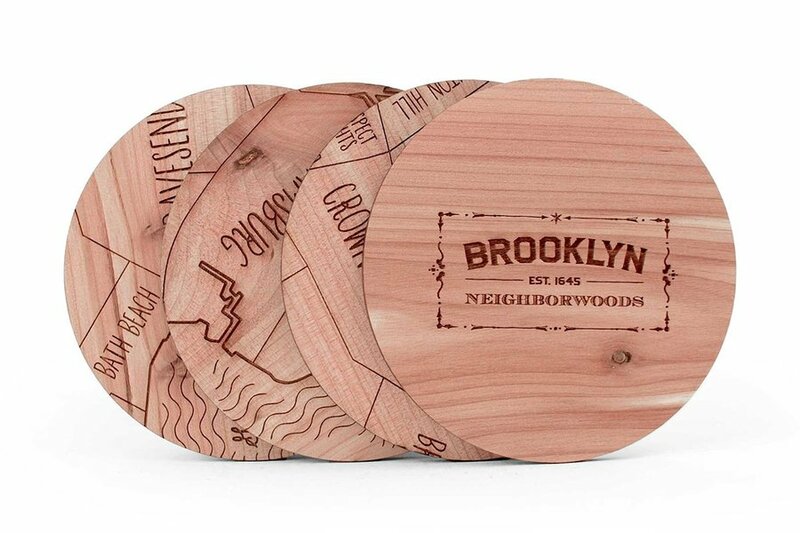 Four aromatic cedar coasters engraved with different sections of the Brooklyn map, perfect for your craft-beer-loving friend who wishes they lived in Brooklyn. 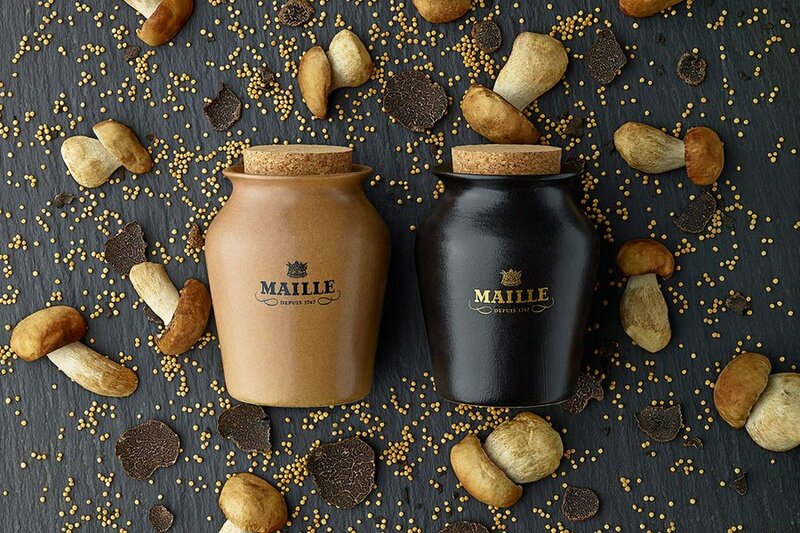 For the global gourmand, a limited-edition gift box featuring two indulgent flavors of mustard: black truffle and Chablis white wine, and black truffle and smokey cep mushrooms. Take a love for olive oil to the next level by adopting an olive tree from one of four sustainable groves in Puglia. After the autumn harvest, Especially Puglia sends adopters three liters of the grove’s EVOO, a ceramic cruet made by local artisans, and updates on the family-run farm. 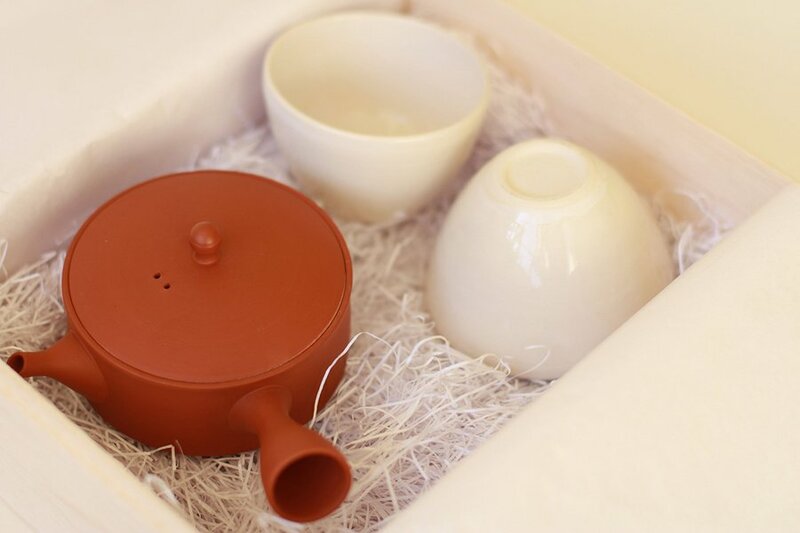 The tools for a casual Japanese tea ceremony: young green tea from Yame, handmade porcelain cups, and an earthy kyusu pot with built-in strainer from the famous ceramics city of Tokoname. Available at kettl.co, from $150. 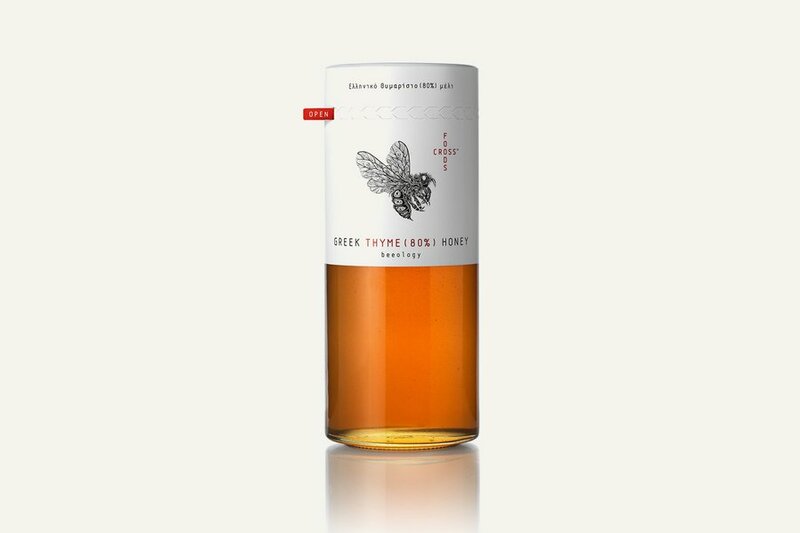 A taste of the Aegean: Pure, unprocessed thyme honey packed with pollen grains from the island of Astypalaia. 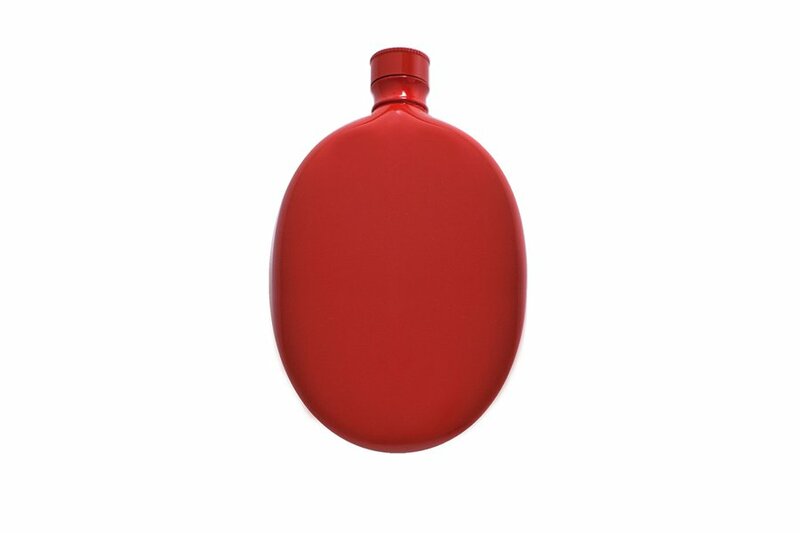 A stylish, travel-friendly flask for those festive moments when getting caught red-handed is actually a good thing. 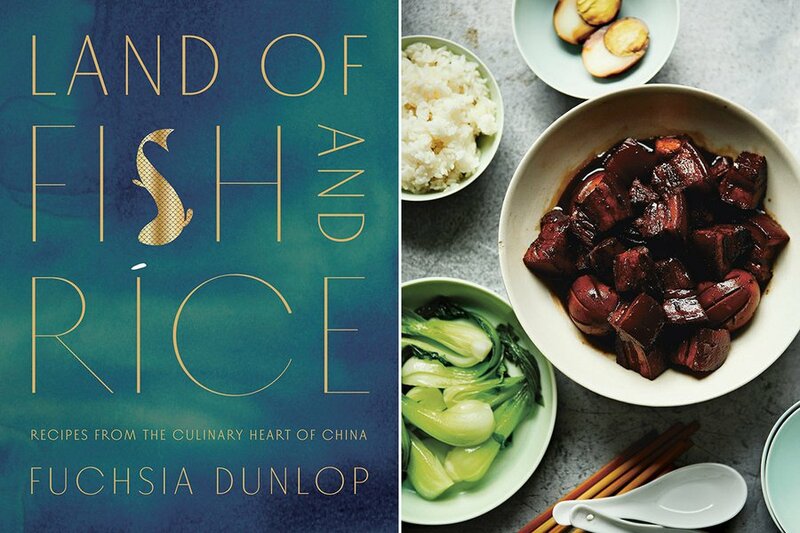 "Land of Fish and Rice: Recipes from the Culinary Heart of China"
Make like the farmer’s market and show off where you came from with these customizable, reusable, waterproof totes made by a fair-trade co-op of female artisans in Bangladesh. Pack the Burmese snack for a healthy alternative to potato chips when the munchies strike on the road. 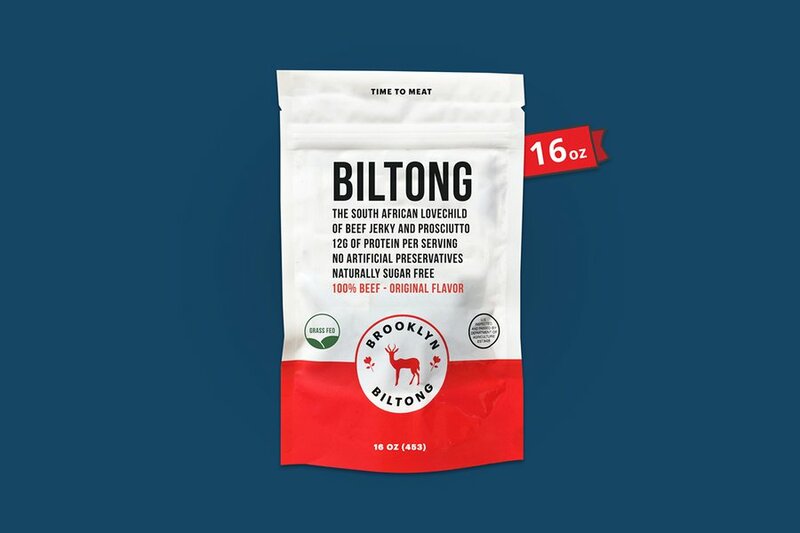 South Africa’s version of beef jerky actually tastes good. It’s grass-fed, air-dried, sugar-free, and reminiscent of prosciutto. For his small-batch elixir, chef Spike Gjerde of Baltimore's Woodberry Kitchen uses organic fish peppers — a rebounding heirloom of the Chesapeake region. It dials in at slighty spicier than Tabasco. 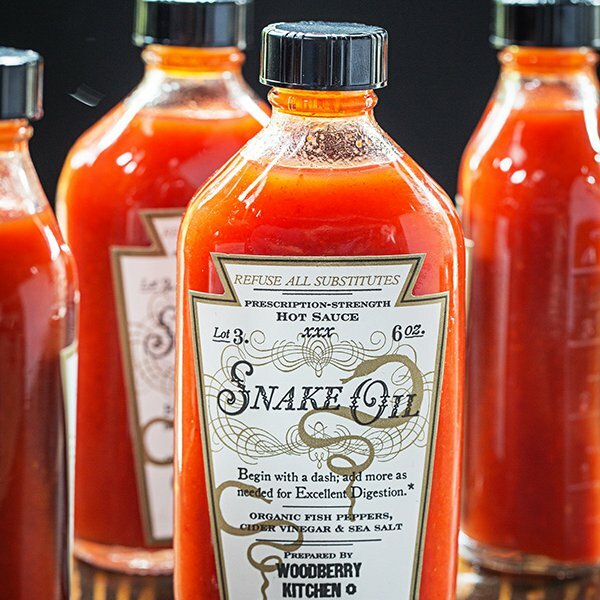 Available at snakeoilhotsauce.com, from $8. 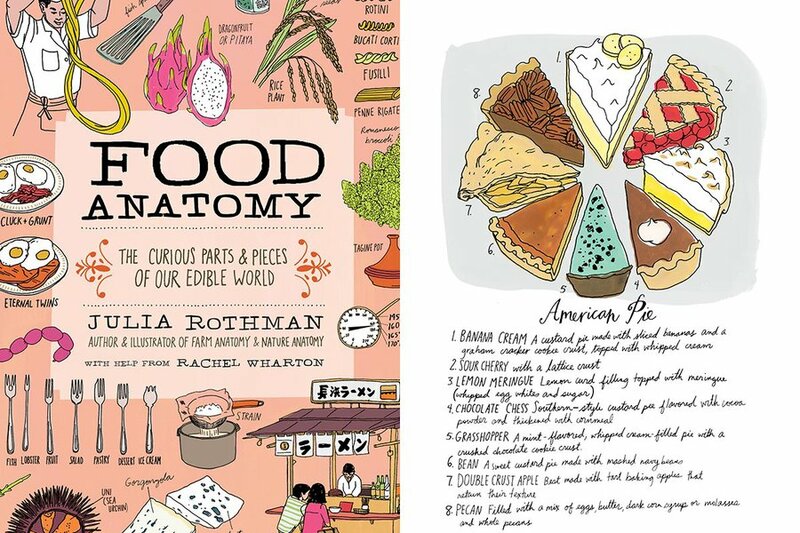 "Food Anatomy: The Curious Parts & Pieces of Our Edible World"
An illustrated assortment of fun food miscellany, from the history of grub to a global street food tour to a primer on how people around the world serve fried potatoes. 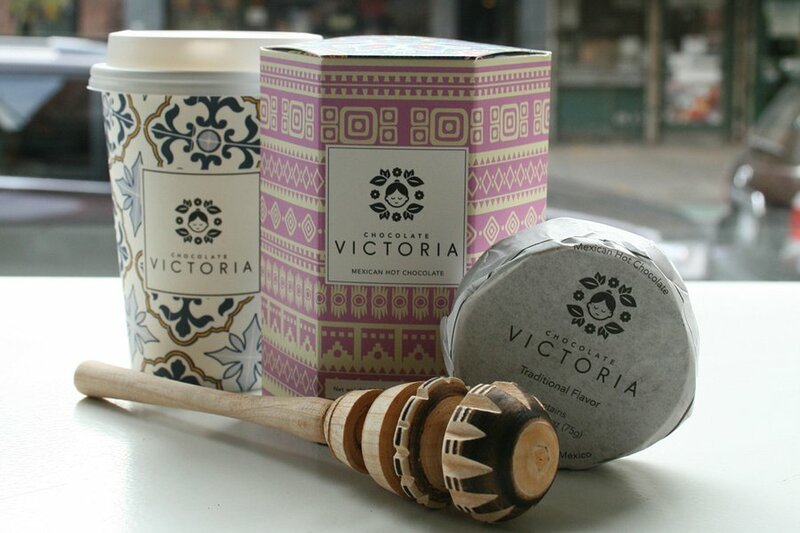 Need more gifting ideas? 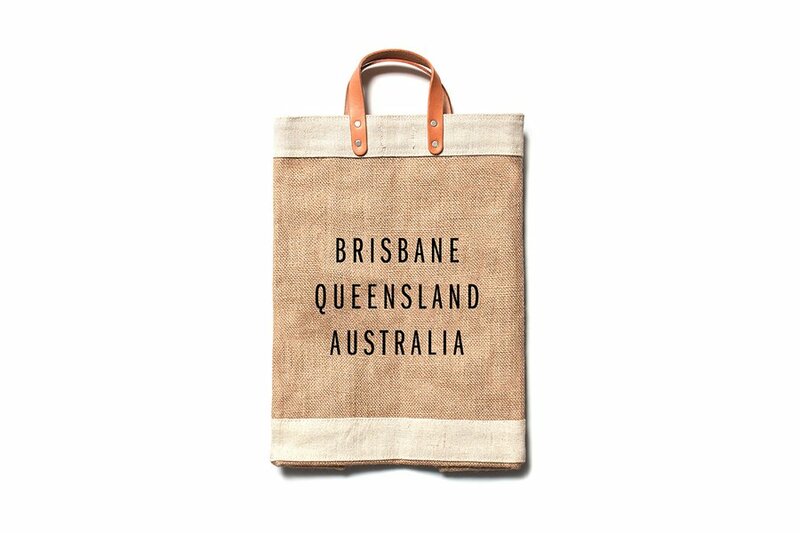 Shop for Adventurers, Armchair Travelers, and Good Samaritans. Find stocking stuffers, extravagant gifts, and more in Fathom Holiday Gift Guides.